Willie Sherrer’s journey has not been easy. After a deep personal tragedy, Willie fell into alcoholism, poverty and homelessness. With the help of his wife, Betty, and the local VA Hospital, he worked hard to recover. It wasn’t long before he was accepted to Culinary Command, an elite program that trains vets in new career as cooks. 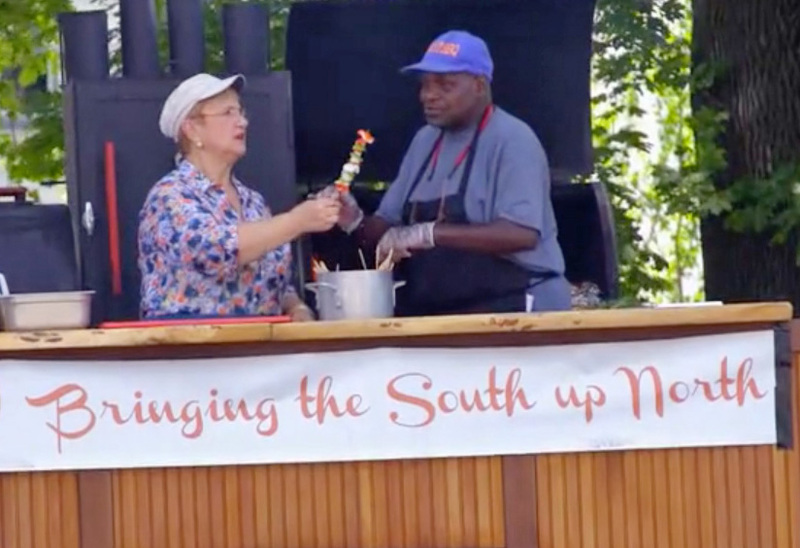 Now, Willie & Betty sling their brisket seven days a week at their barbeque stand in Methuen, Mass – with time for Willie to belt out the blues in the local VFW!